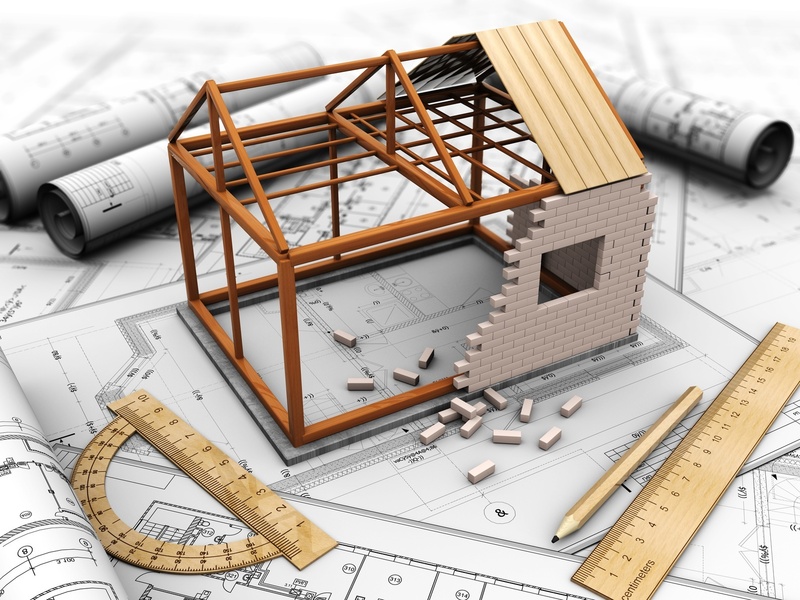 If you’re building a new home, you want it to last. 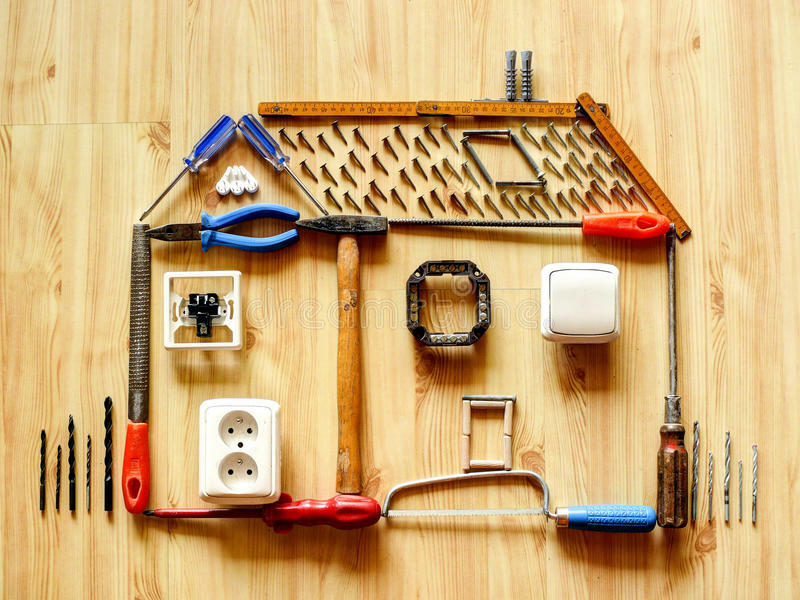 It’s not just about what’s inside your home that counts. When it comes to protecting your property against the harshest storms and rough summers, you need to pick the best exterior siding to make sure your home’s lifespan doesn’t get cut short by damage. When you’re using James Hardie siding to protect your home’s foundation, you need to make the right decision for your home and your climate. 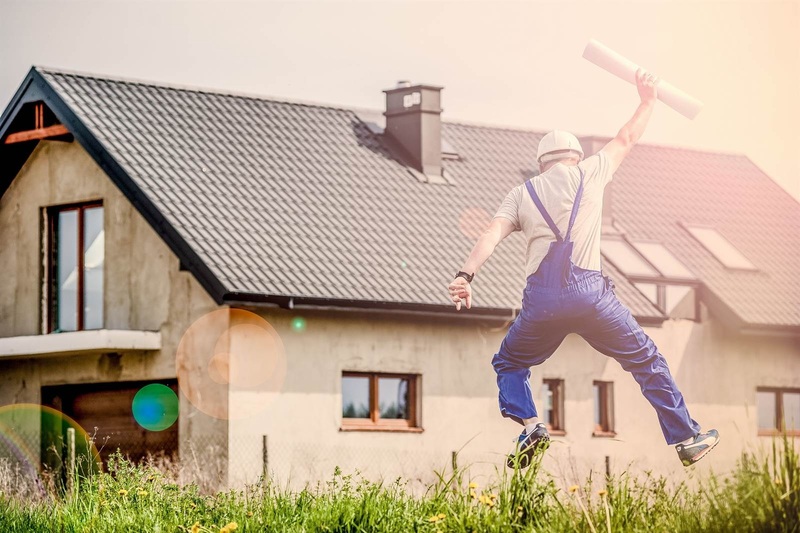 Remember, not all homes are dealing with the same environmental stressors, and because of this, you need to be smart about choosing siding that’s going to stand up against the elements. 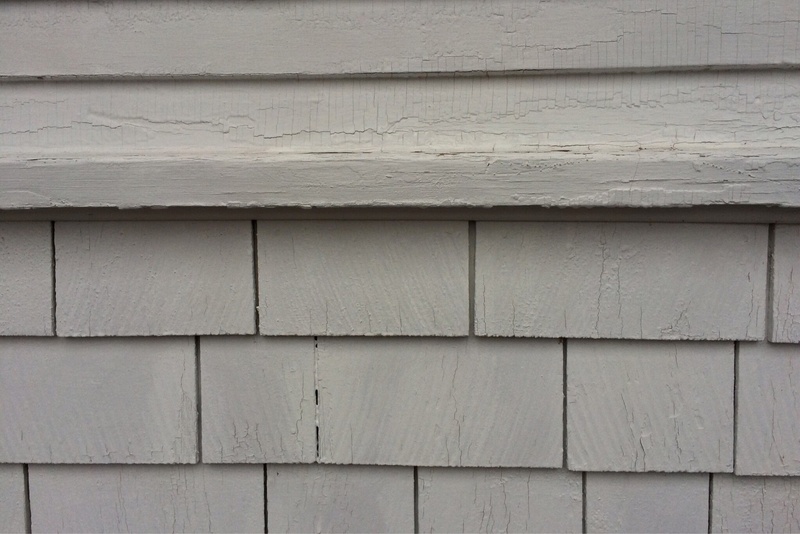 If you’re choosing siding for your home, here are some tips to think about. While vinyl is viewed by many as the budget option for home siding, this material is surprisingly durable for the price. Vinyl is a strong, scratch-proof and fire-proof material that will fight against humidity, making it a natural fit for homes located in a wet, wintry climate. 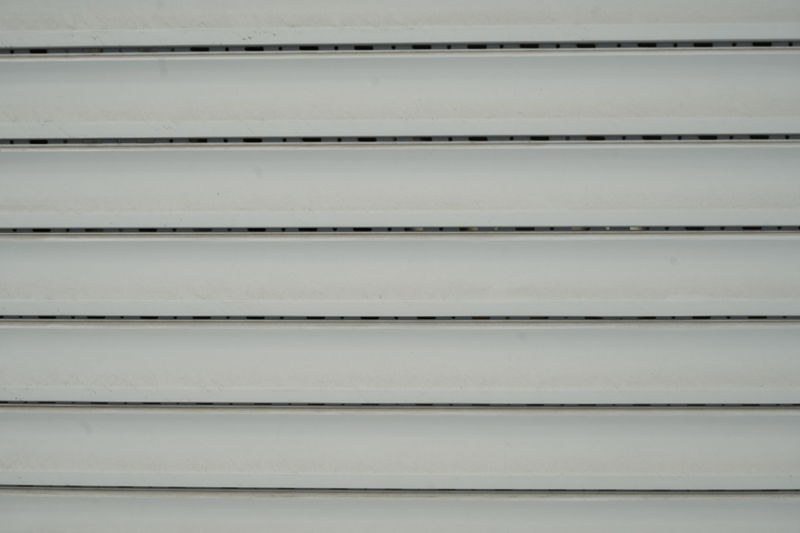 Even if you live in a drier area, you might want to choose vinyl simply because it’s easy to clean and hard to damage. It doesn’t require a lot of maintenance, and you can easily paint over it when you want to give your home a fresh look. However, if your home is located in areas with extreme weather fluctuations, beware. Too cold, and your siding is likely to crack. Too hot, and it could melt. Wood is a true favorite of homeowners who like to show off their home and retain a classic, historical look. Wood is strong, durable, and if treated and cleaned properly, will last a long time. However, if you’re someone who hates doing maintenance, this might not be the best choice for you. Since wood does tend to be more affected by dirt, wind, rain, and other aspects of the natural world, you might find yourself doing more cleaning and treating than you’d like over the years, especially in preparation for winter. Wood also tends to be a more expensive choice. For those who want the look of wood but not the price, fiber cement is a great alternative. It’s strong and won’t crack or bend under pressure, and unlike wood, it’s totally fireproof. You don’t have to worry about sand, salt, wind, or UV rays, either. When it comes to holding its own against the elements, you can’t do much better than this. Even though this material consists partly of wood pulp, you won’t have to worry about rotting or harmful pests like termites. Finally, we have the classic stone siding, which will stand up against most harmful elements like insects, rot, fire, and sun damage. 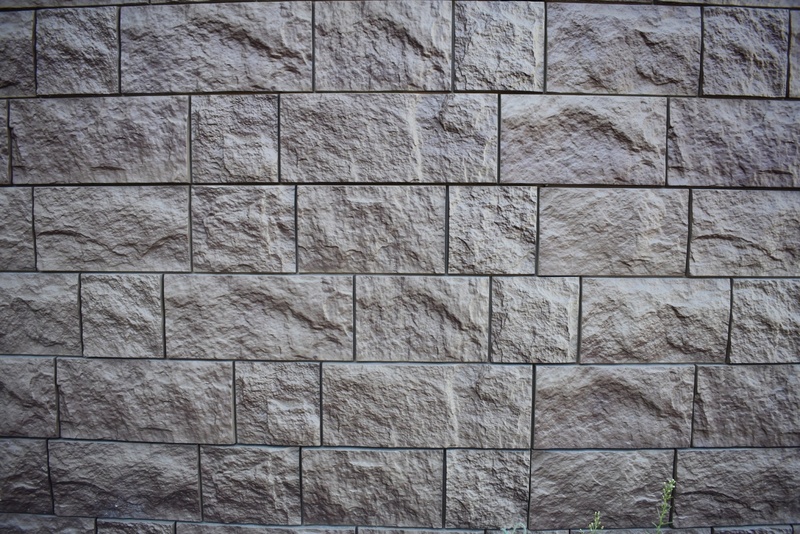 If you love the old school look of a stone or brick home, you’ll want to choose this durable material for your siding. However, you will have to do a bit of maintenance to make sure your home doesn’t fall prey to mildew growth in areas that don’t get a lot of sun. Next PostHave you found the perfect pillow yet?